Found 4 file extension associations related to AutoCAD LT and 3 file formats developed specifically for use with AutoCAD LT.
AutoCAD LT software makes all parts of the 2D design process more productive. From DWG native file format compatibility, to dynamic blocks, to annotation scaling and text and table enhancements, daily tasks are simplified. 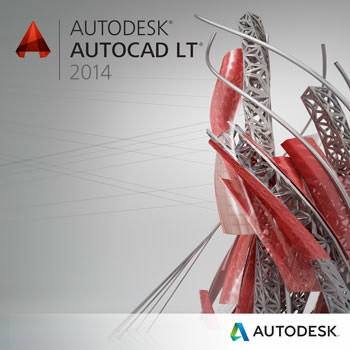 If you need more information please contact the developers of AutoCAD LT (Autodesk, Inc.), or check out their product website.